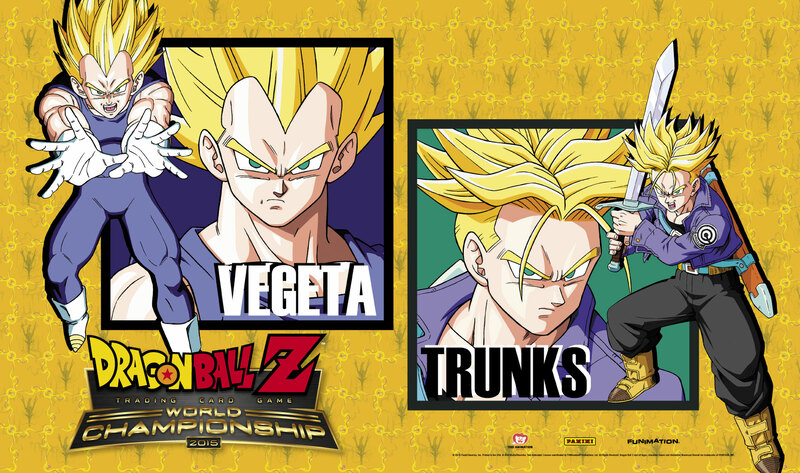 The 2015 Dragon Ball Z TCG World Championship is just weeks away! 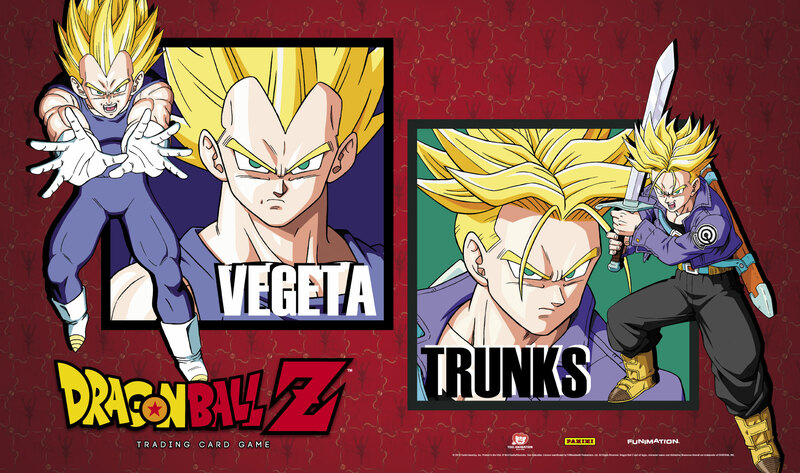 Check out some exclusive new play mats below. First, don’t forget that only three days remain to book your hotel using the group rate. Reservations at the Sheraton Airport Hotel are available until November 20th. You can expect to see this logo on some of the exclusive swag that will be given out to VIP Worlds Qualified players (and more previews of these items will be posted on the blog in the coming weeks). All participants in the Worlds Qualifier will receive credentials similar to the VIP invitees – and of course an invite for the 2016 World Championship is on the line! Pre-registration is capped at 150, and space is still available here. In the lead up to Worlds, continue watching the blog for full coverage of more prizes, swag, and other event affairs. There are some fabulous surprises in store – you wont want to miss it! The mat design looks smooth and crisp, but the theme Is terrible.